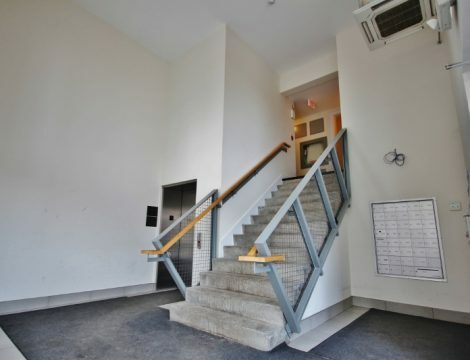 Outstanding opportunity for first time buyer or investor to snag a spacious 1 bedroom with den(currently being used as 2 bedrooms) for an unbelievable price. 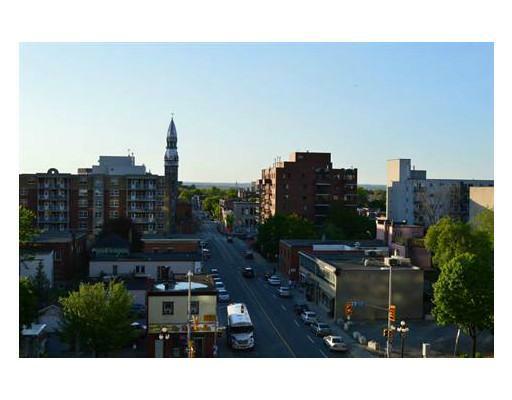 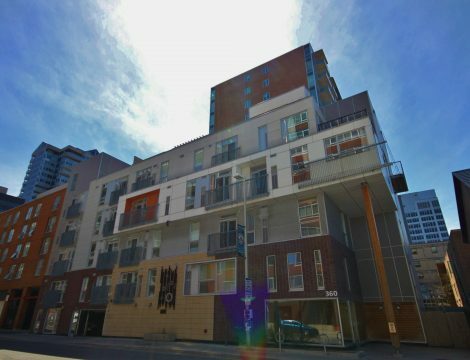 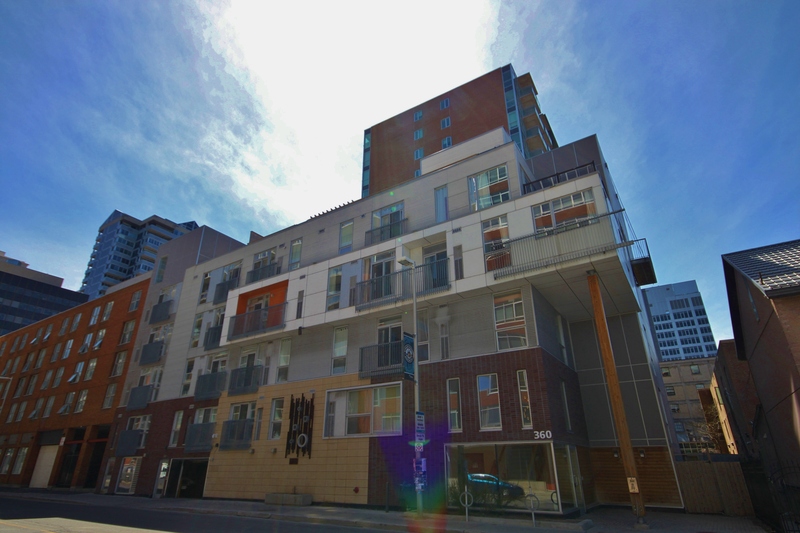 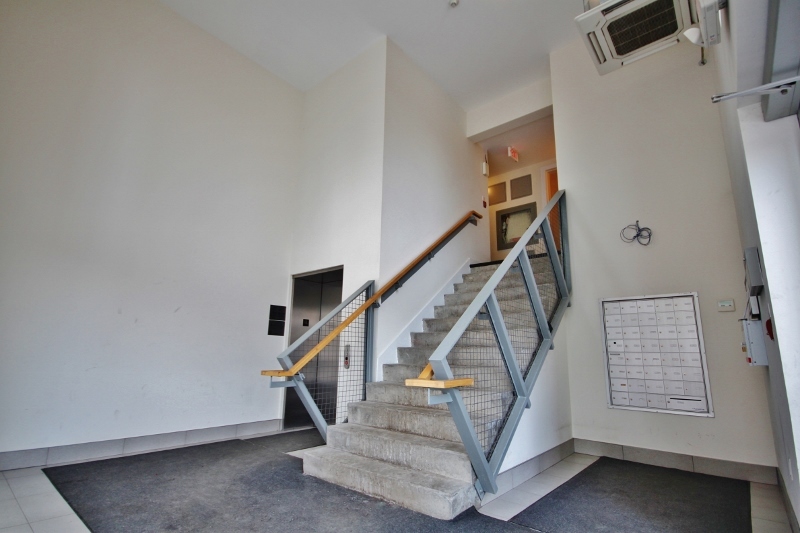 This building is truly one of the markets gems and has some of the lowest condo fees around! 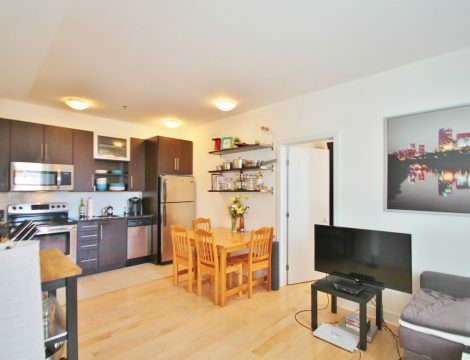 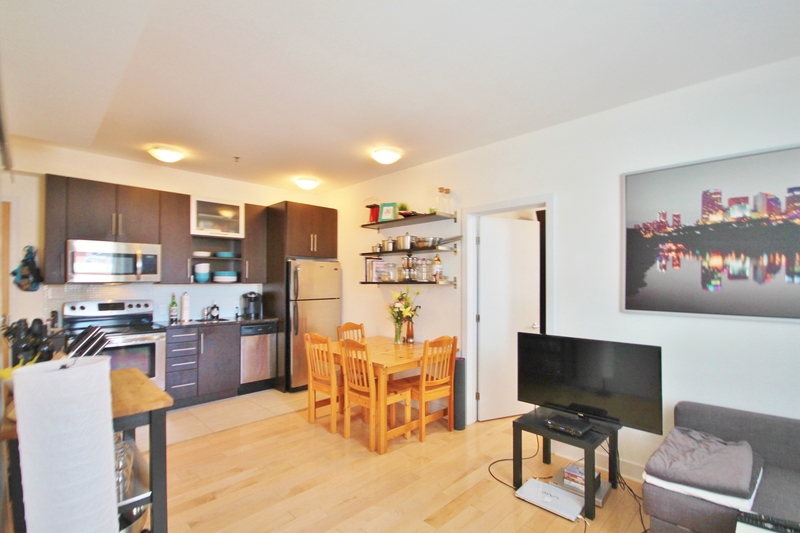 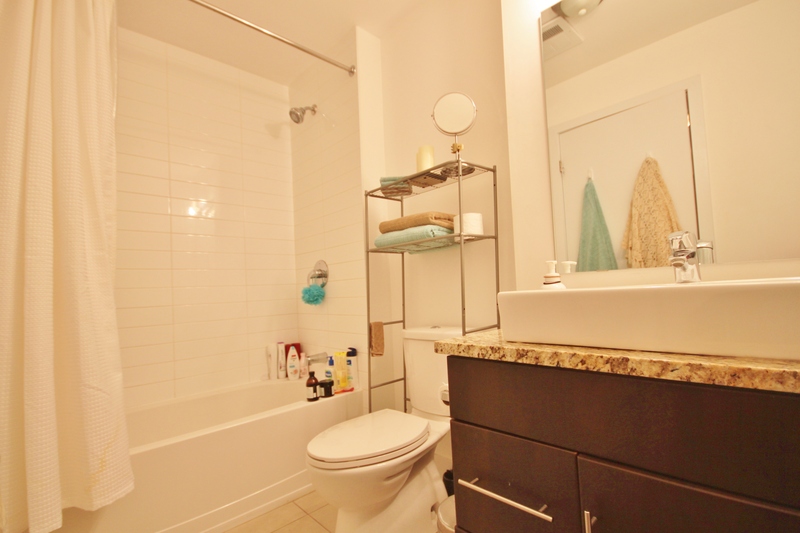 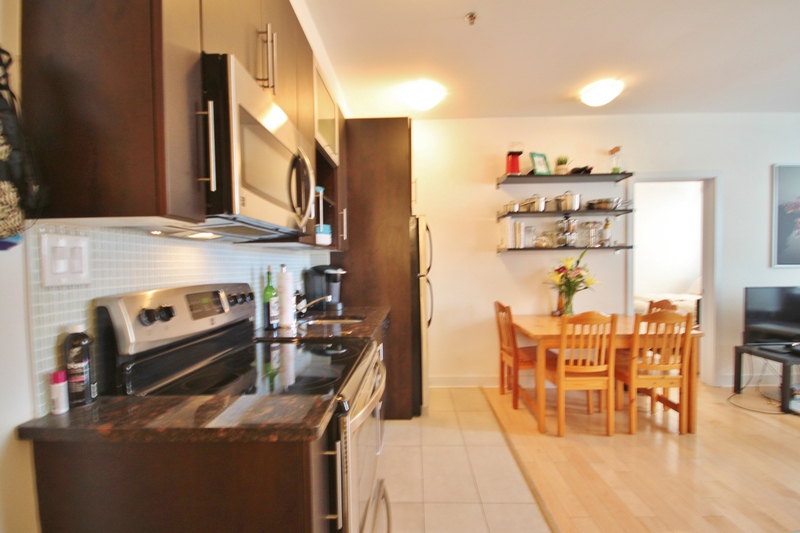 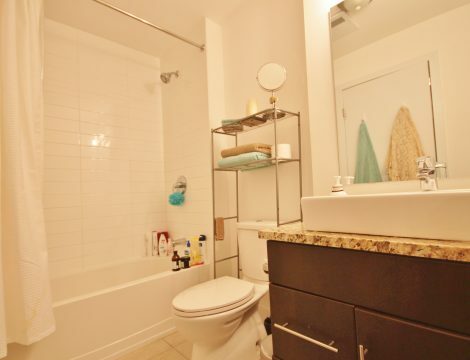 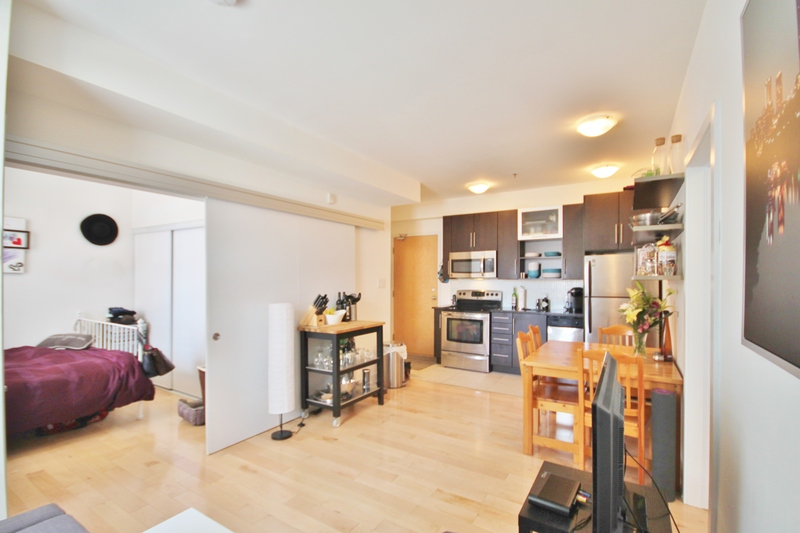 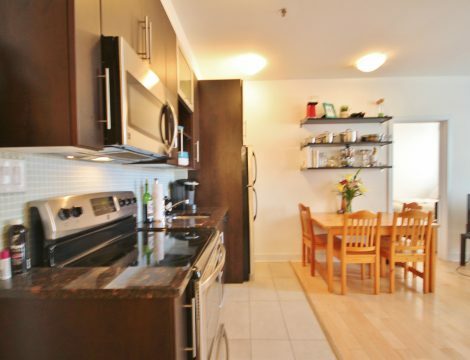 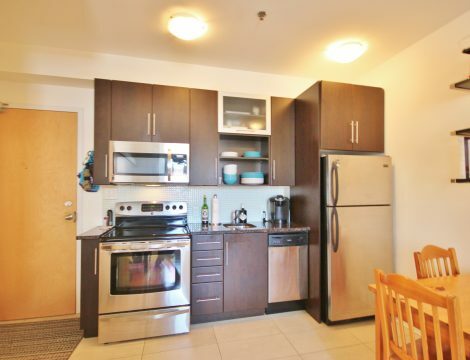 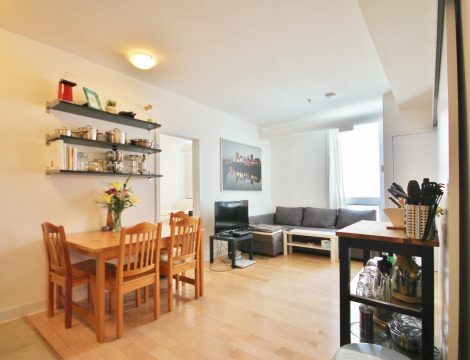 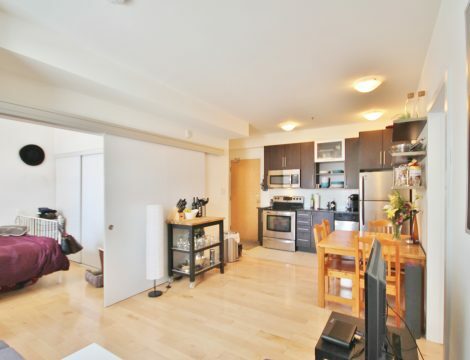 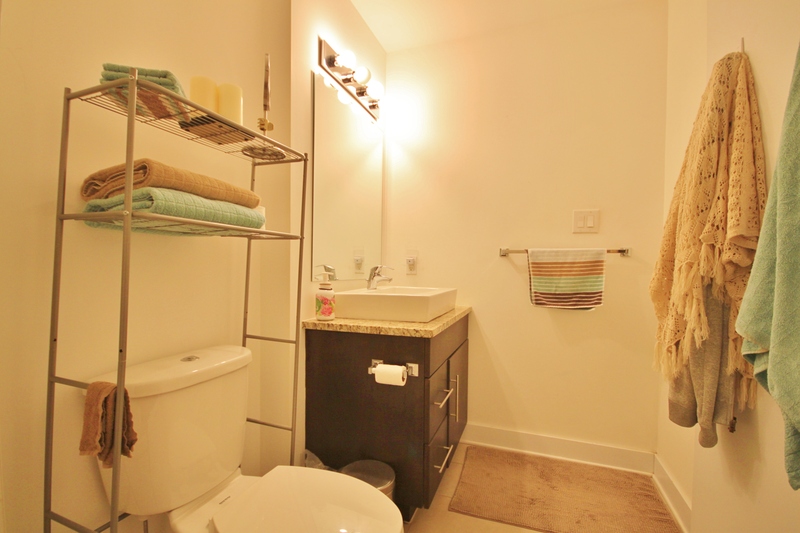 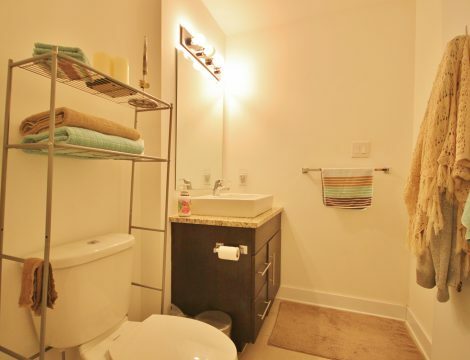 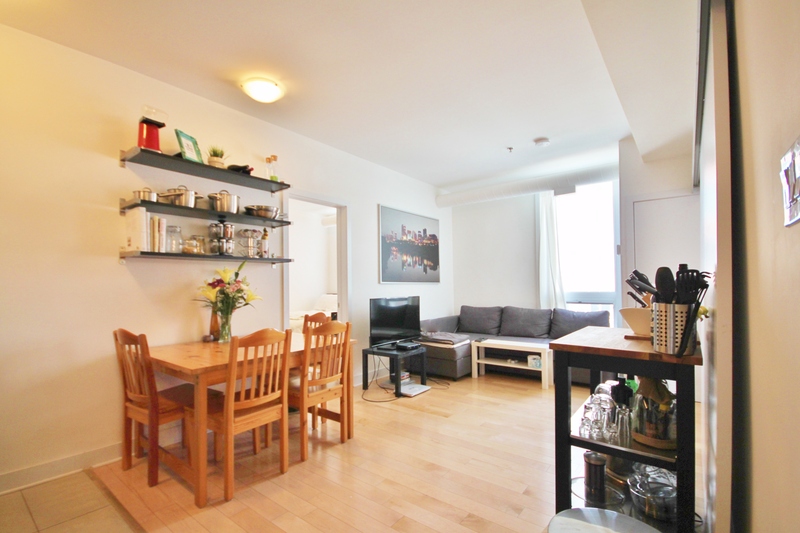 This spacious unit has one of the most practical layouts in the building. 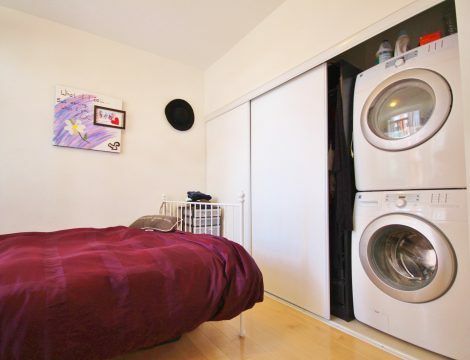 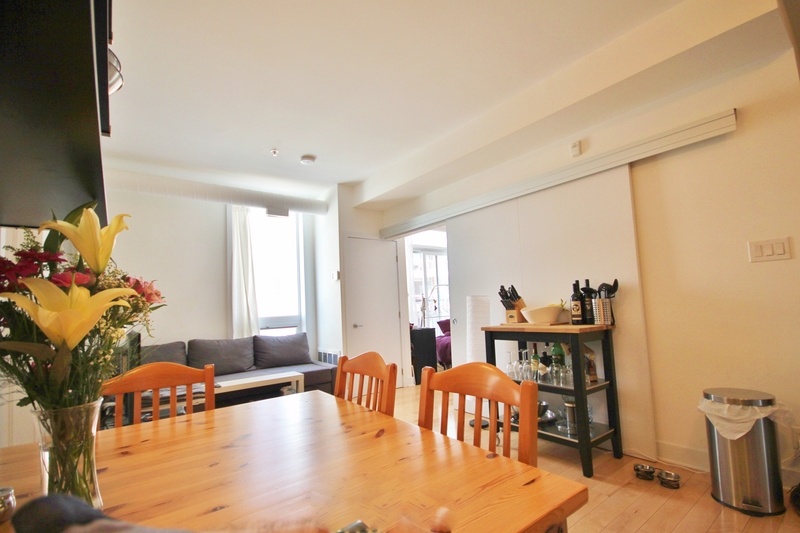 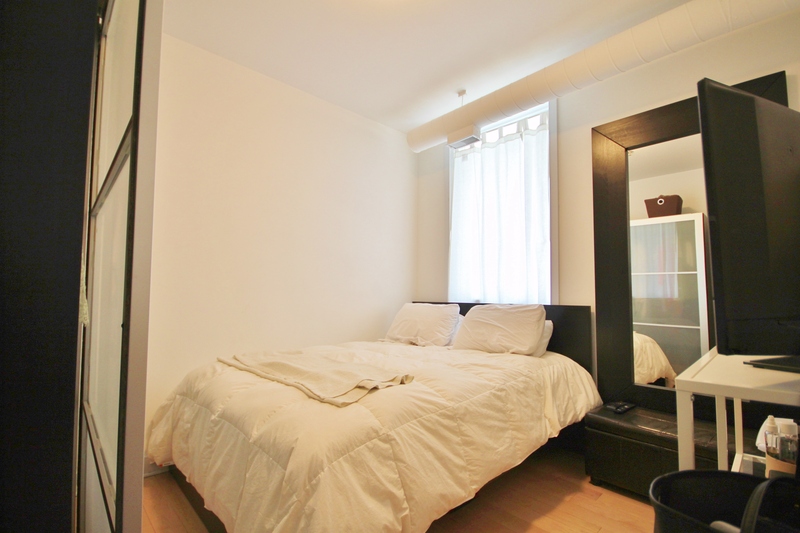 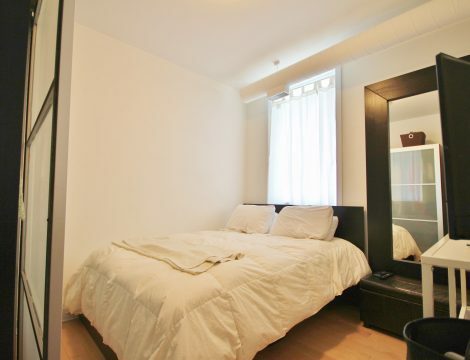 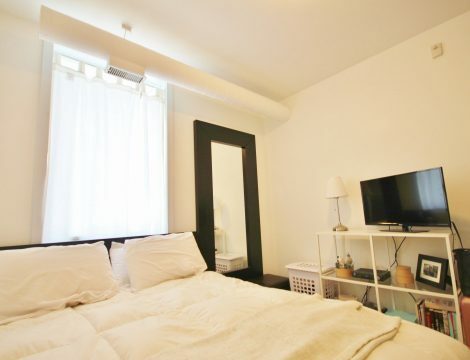 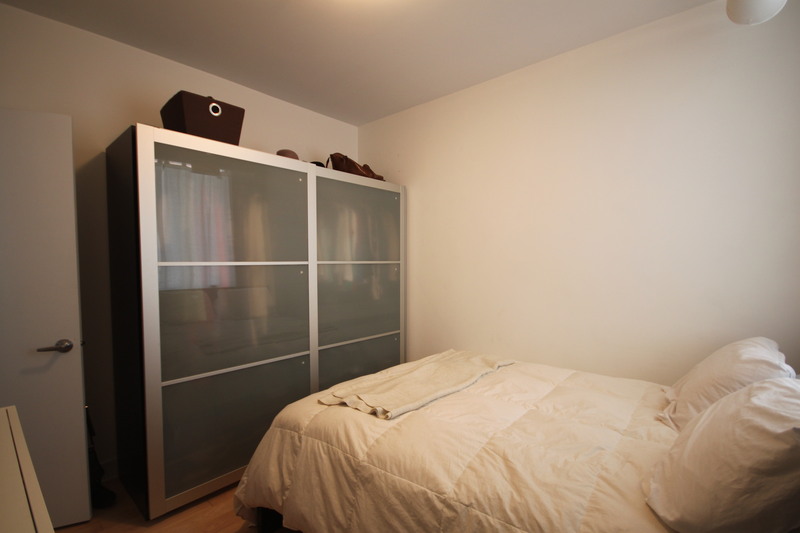 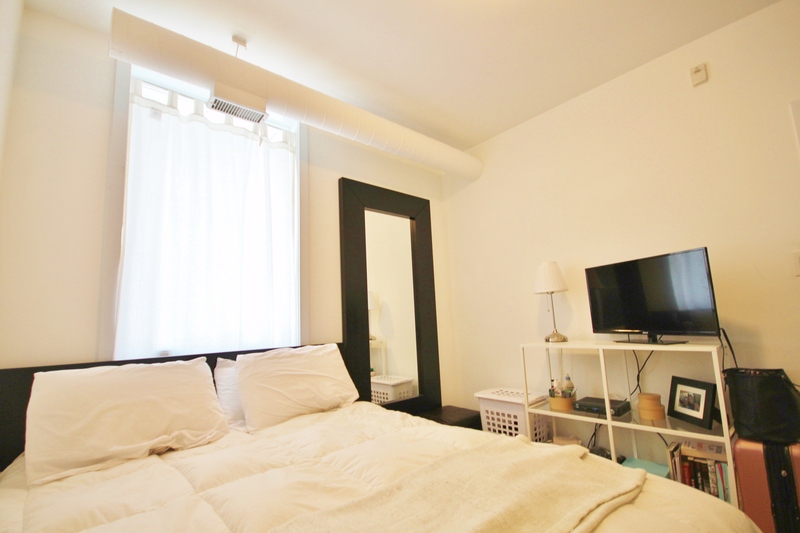 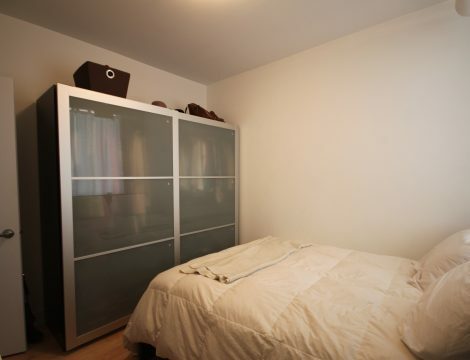 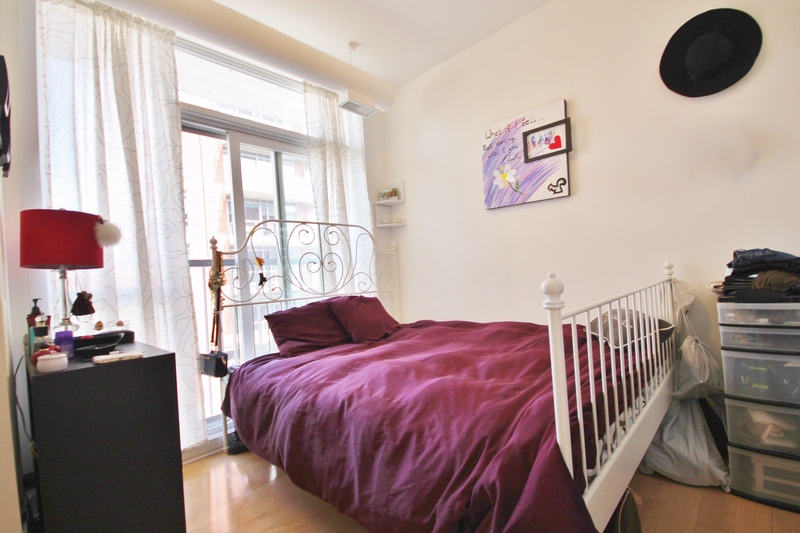 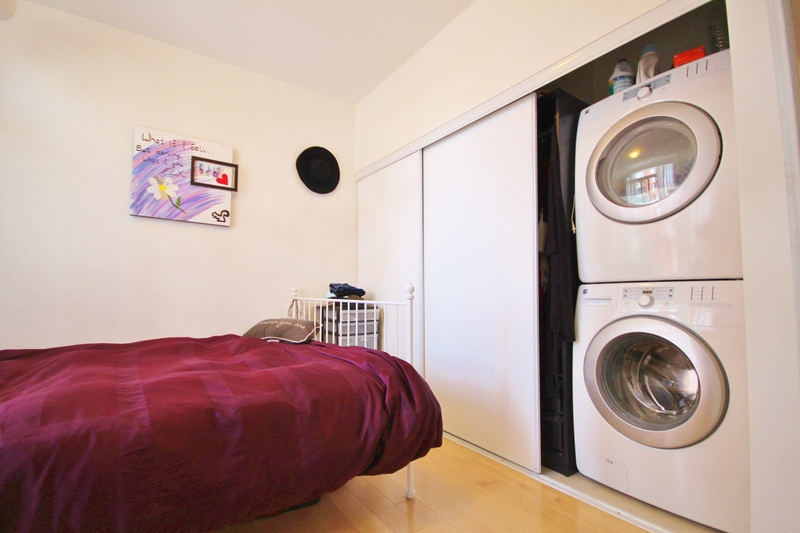 2 Large bedroom/den areas, one with great closet space, stackable laundry, and a Juliet balcony. 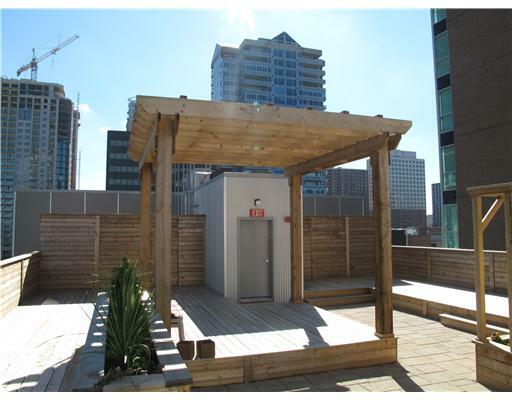 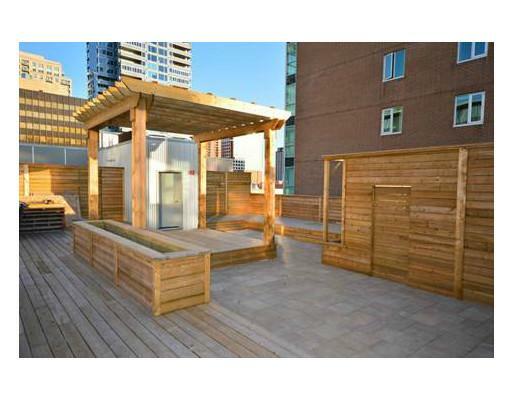 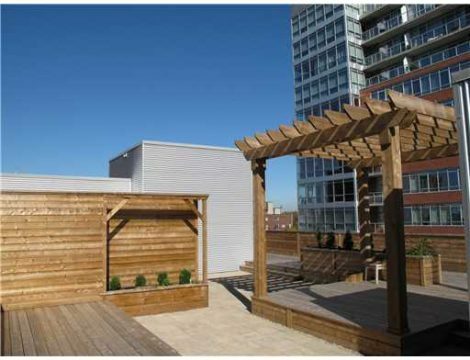 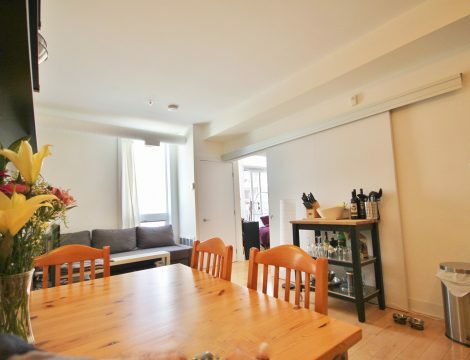 Large open kitchen/dining/living space, stunning bathroom, in-unit laundry, & a roof top terrace. 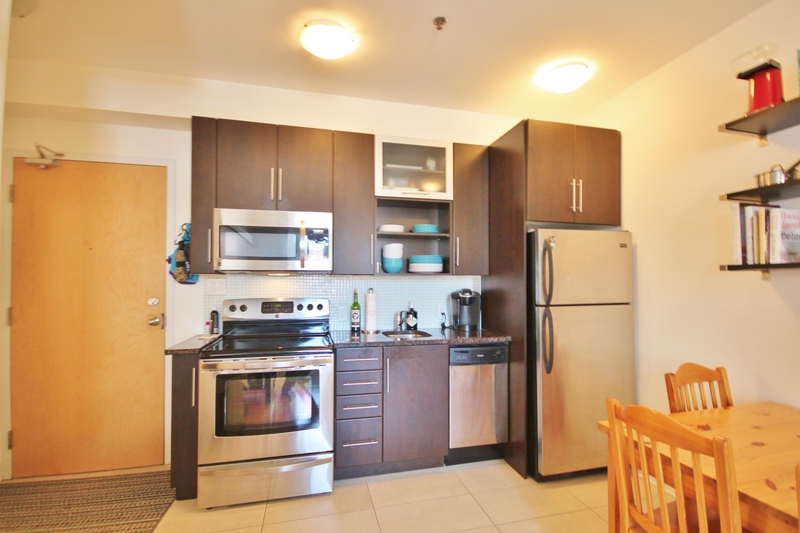 Condo Fees Only $230.21 and include water, and heating/cooling.